Contact Debbie at Tubbs Delight on 01934 808214 or complete the enquiry form. Treat yourself to a stay at this lovely 3 bedroom pet-friendly bungalow, situated within the tranquil village of Malborough with its 2 welcoming dog friendly pubs just a short walk away. Offering breathtaking countryside views over the South Devon Area of Outstanding Natural Beauty) from the rear of the property, a location less than 10 minutes’ drive from the coast and a warm bubbly hot tub where you can lie back, relax and soak up those fantastic views, this is a superb Devon holiday home. Tubbs Delight sleeps 4 adults and 2 children with 3 bedrooms (one master bedroom with a double bed, one twin bedroom and one bedroom with bunk beds (best suited for children)). Using the sofa bed the property can sleep 5/6 adults and 2 children. The sun-drenched lounge is a great place to relax with its two comfy sofas (one easily converts in to a sofa bed), armchair, warming open fire, Smart 3D TV and DVD player. Doors open out from the lounge on to the decking and garden. The well equipped kitchen/dining room has a dual fan assisted oven, electric ceramic hob, microwave, toaster, fridge with freezer compartment, and coffee maker, as well as a dining table to seat 8 people. The utility room/garage houses the freezer, washing machine and dryer and there is also a family bathroom and separate toilet. Outside the generous patio and decked area is a wonderful place to soak up those wonderful panoramic views over the surrounding countryside. Listen to the birds singing and watch cows and sheep grazing in the distance. On clear days you can even see Dartmoor in the distance. The garden is ideal for soaking up the sun, for the kids to play out on the lawn or for enjoying cool drinks on the patio or dining al fresco in the evening (an outdoor BBQ is provided). This area is also where you will find the fabulous 4 person spa pool/hot tub (additional charge for use) where you can truly relax and do a spot of star gazing at night. The terraced south-facing enclosed garden is a sun-trap year round. This is a family friendly cottage and there is a full sized pine cot with changing mat, highchair and stool for babies/toddlers available. A bucket and spades are provided and can be used for those days out by the beach. 1 off street parking space. Plenty of free off street parking available. 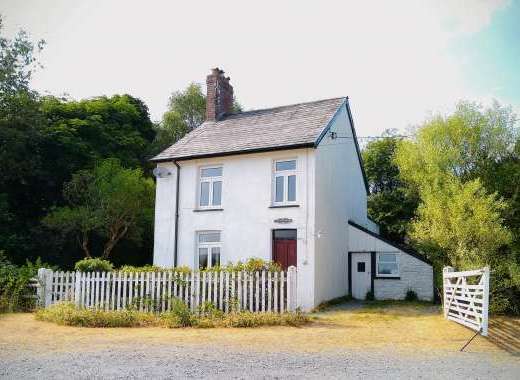 This is a walkers are welcome cottage and there are some excellent walks available from the door. The nearest footpath guides you down to the coast at Hope Cove where you can access a further 232 miles of public footpaths! Within Tubbs Delight there is a drying area for muddy boots or clothes, as well as an outside tap for cleaning. Relaxing in the Jacuzzi/Hot Tub can be perfect after a day’s walking. This property has eco-friendly credentials including cavity wall insulation, heat recovery system, PV and Solar hot water. We are working towards becoming a carbon zero holiday home. Within 5 minutes driving of the cottage are the beaches of Hope Cove and Thurlestone sands (Dog friendly all year round). There is a public footpath to Soar Mill Cove and Hope Cove and walking to the beach would take approximately 45 mins. Malborough is a pretty Devon village with lots of charming thatched cottages. There is a post office, 2 pubs and a small supermarket attached to the petrol garage. Just 3 miles away is the seaside resort of Salcombe with its various eateries, sailing, diving and fishing. 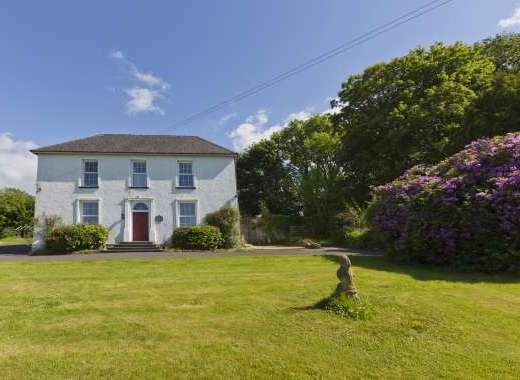 The market town of Kingsbridge with a swimming pool and cinema is just 4 miles away and Dartmoor National Park is just 20 miles away. There are tennis courts at the village hall and a choice of 8 golf courses within a 20 mile radius. Other activities and sports in the local area are coarse fishing, sea fishing, water sports such as kite-surfing, stand up paddle boarding, windsurfing, canoeing, diving, surfing, sailing and water skiing. Linen not provided Heating, electricity and WIFI are included in the price. DOGS are VERY WELCOME providing owners are respectful of the accommodation and leave it in the same clean and tidy condition in which it is presented to them. Pets are charged at £15 each Smoking is not permitted at Tubbs Delight. Hot Tub in sunken decking for 4 people. Additional cost £55 per week. (Spa available subject to conditions & additional charge). Enclosed Garden: The terraced south-facing fully enclosed rear garden is a sun-trap year round. 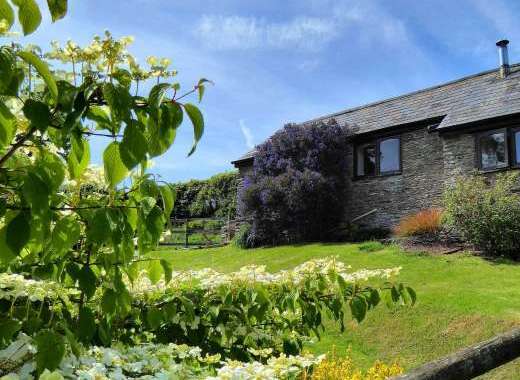 From the rear of Tubbs Delight are stunning South Hams countryside views. On a clear day you can see Dartmoor. 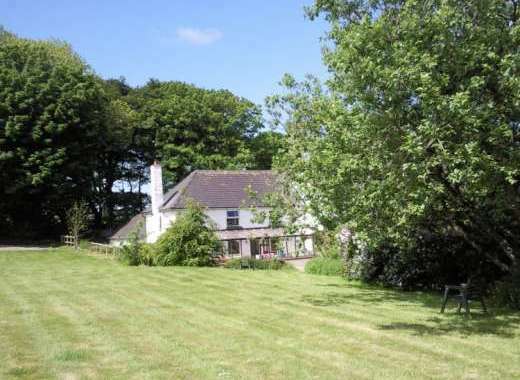 Please visit http://www.tubbs-delight.co.uk to find out more about the holiday cottage, amenities, surrounding area and places to visit in Devon.